Outsourcing your e-commerce order fulfilment service can save you time and money, allowing you to concentrate on selling and marketing your goods. 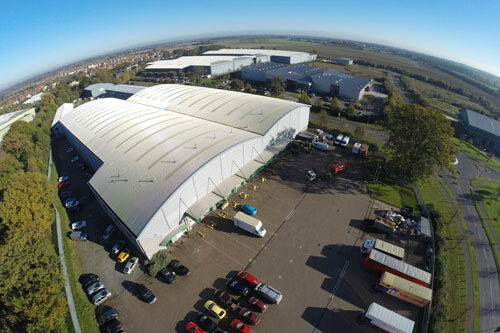 We have an 80,000 sq ft warehouse facility in Bury St Edmunds, where we offer product storage and e-commerce fulfilment to businesses of all sizes. We take time to understand each and every customer’s needs and offer a complete flexible and bespoke portfolio of services. 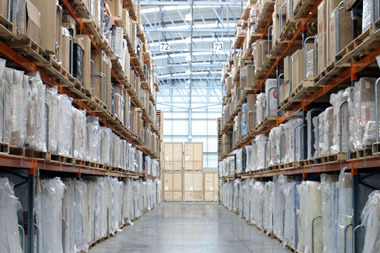 We can store your goods from days to decades, there is no minimum contract length and we can offer a fully tailored service to meet your requirements. Yes, packaging and labelling are all part of the service. We currently do this for a number of high profile clients.